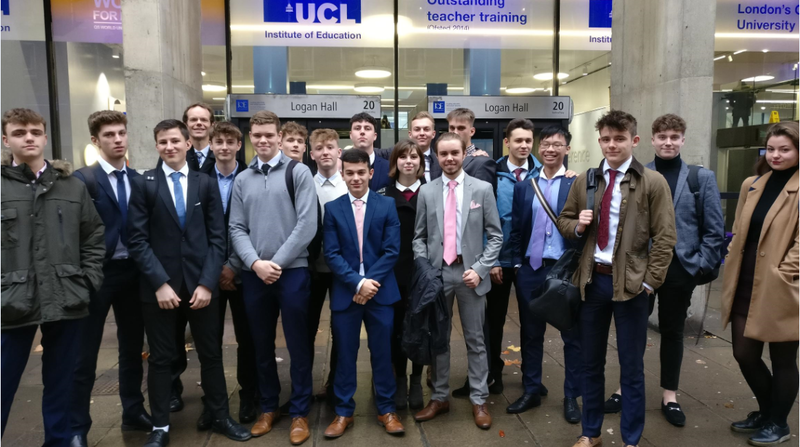 The Economics Department undertook a visit to the Bank of England Museum and Institute of Education on Wednesday 28th November. This was an important visit that allowed the students to gain a deeper understanding of economics and its application in the real world. We first visited the Institute of Education, University College London, where we were privileged to participate in an economics workshop run by Professor Jacek Brant. The students were involved in an interactive activity designed to stimulate discussion about a country’s comparative advantage. Students participated in further discussions surrounding current issues like the country’s “Brexit” debate and the value of higher education in today’s competitive global economy. 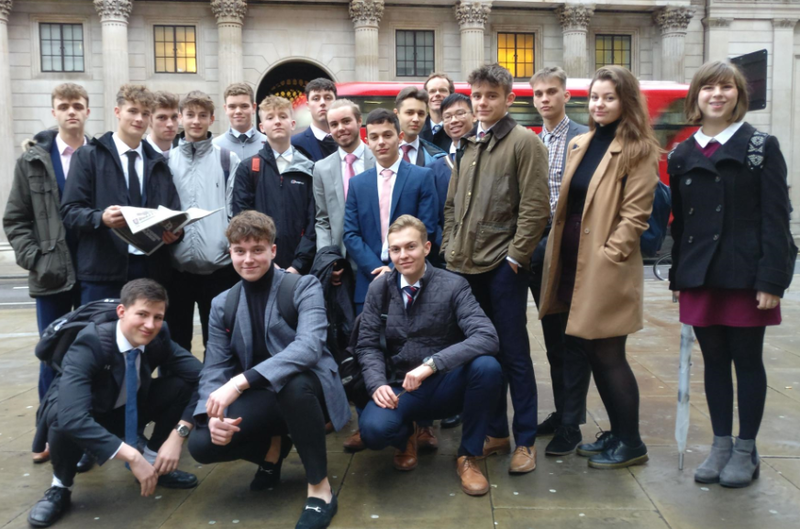 A couple of tube stops later we found ourselves at the Bank of England, where students were given a presentation on the role of monetary policy in influencing the economic activity in the UK economy and ensuring the inflationary target of 2% is maintained. After a short and engaging Q&A session students were then given time to interact with the Bank of England Museum’s latest exhibits. Overall the trip was a big success. Students gained a better understanding of neo-classical economic theory but also gained an appreciation that there are many assumptions made in models that do not always hold up when examining real world economic problems. This is an important realisation that should improve the students’ critical thinking skills when tackling similar issues in the classroom.